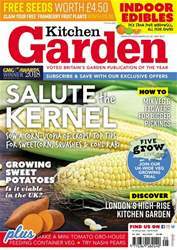 Digital Subscriptions > Kitchen Garden Magazine > 260 - May 2019 > WHAT’S NEW? 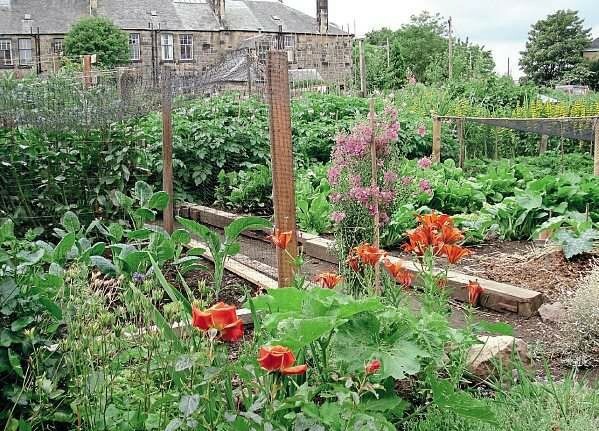 One of the conclusions of a team from Bristol University researching urban provision for pollinators is that towns and cities need more allotments. The study set out to identify important land uses for pollinators in urban areas, identify key forage plants, and propose strategies to improve pollinator conservation in towns and cities. The team undertook a detailed study of pollinator abundance and plant use at 360 sites in four cities – Bristol, Reading, Leeds and Edinburgh – over two years. The sites covered nine land uses, including allotments and residential gardens, as well as other urban green spaces and built-over areas. Bee numbers and flower abundance were both found to be higher in allotments and gardens than in any other land use.